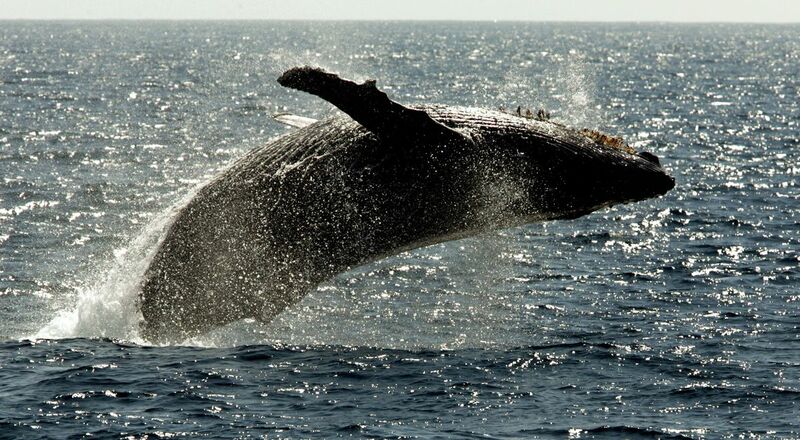 HONOLULU - Researchers are convening this week to compare clues about a significant decline in the number of sightings of North Pacific humpback whales in their traditional breeding grounds off Hawaii. While scientists say it’s too early to draw any conclusions about the phenomenon, the decline has sparked enough interest that a consortium of whale experts will meet Tuesday and Wednesday in Honolulu to compare data and attempt to better understand what’s happening and what to do about it. 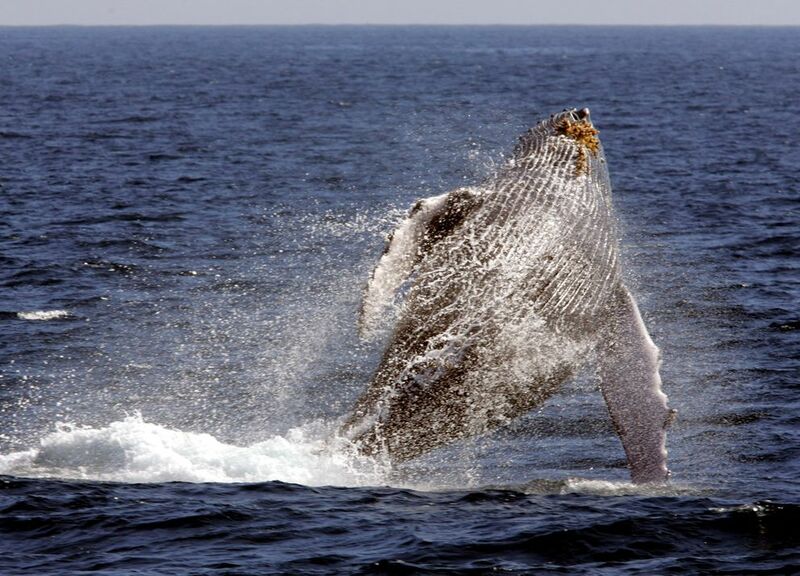 The drop in sightings is estimated at 50 percent to 80 percent over the past four years. Marc Lammers, research coordinator for the agency’s Hawaiian Islands Humpback Whale National Marine Sanctuary, said different research groups have collected various data sets that all seem to point toward decreased whale sightings. Correction: An earlier version of this article reported erroneously that a researcher published data about the latest decline in whale sightings. The researcher has published peer-reviewed papers about this population of humpbacks in the past and has submitted a study about the current decline for peer review.